Deaths among cyclists | Yes we can do (almost) anything by bike!!! It appears that Belgium and the Flanders region in particular has one of the higher percentages of deaths per million among cyclists. Why am I, based on my day to day experience as a cyclist, not surprised? 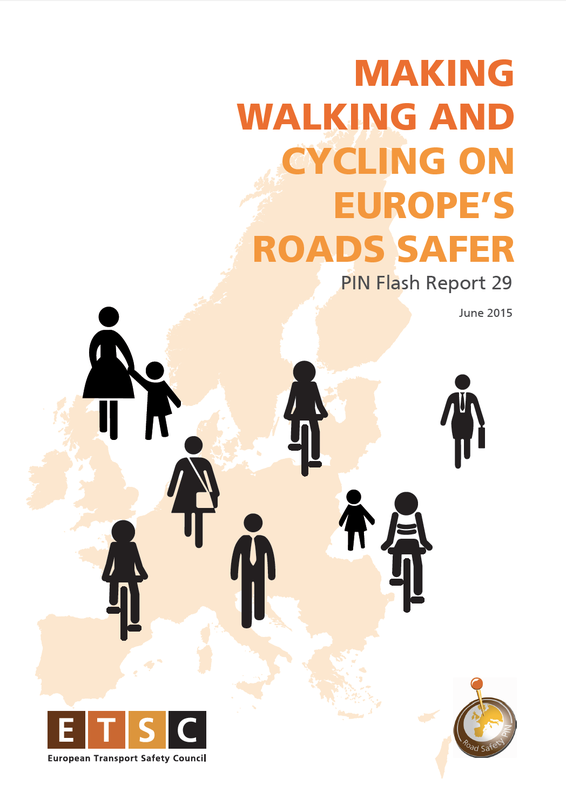 All figures and the full report can be found on the website of the European Transport Safety Council (ETSC). In essence is all comes down to a very simple logic. The bigger and / or the faster you are in traffic, the more you have to take care for other road users.